Food and wine combine at Tastes of Rutherglen. Everything is set for a spectacular weekend at the Tastes of Rutherglen festival, including perfect weather. 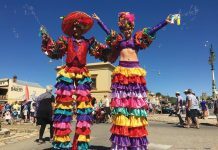 The program put together by Winemakers of Rutherglen gets bigger and better every year, so if you haven’t made a plan for the progressive feast this weekend, then you’d better get your skates on. 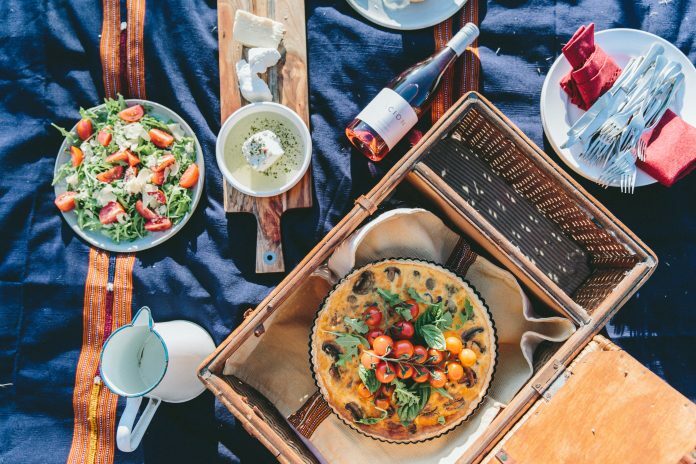 This year’s events and activities are sure to hit the mark with wine connoisseurs and gastronomes as equally as winery-hoppers who enjoy spontaneity and a journey of discovery. 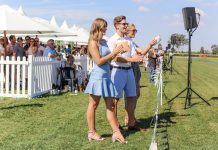 Music lovers and art buffs are also going to get their fix over the weekend, with the fun and frivolity continuing at venues long after the sun goes down. 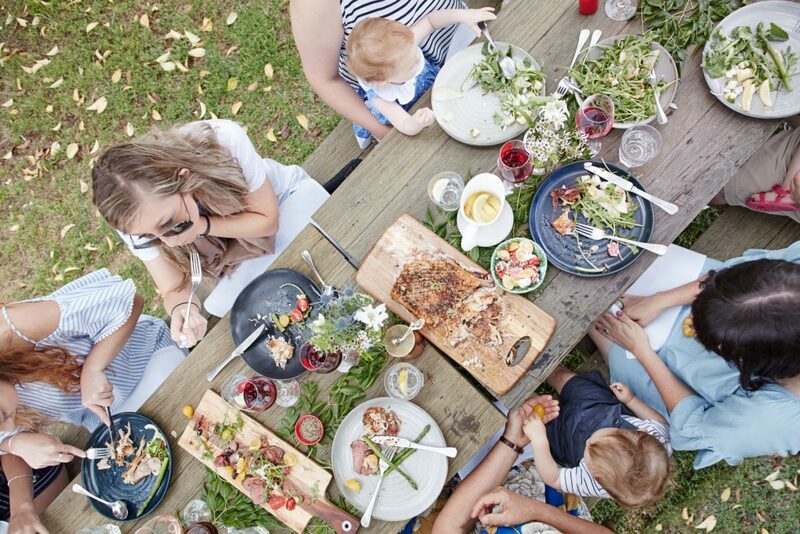 For locals, the weekend is an excellent opportunity to catch up with friends and family, with plenty of cool things to entertain big and little kids (The Border Café team has earmarked wine cocktail ‘mixology’, grape-stomping and turtle-feeding). With 19 wineries to choose from at Tastes of Rutherglen, it literally is a smorgasbord of food and wine experiences. A welcome party for the Autumn 2018 collection, featuring some old favourite wines and a few new releases matched with tasty morsels. Chief winemaker, Anton, will be playing highlights from his vinyl collection and you can join him for a behind-the-scenes tour into the sights, sounds and smells of the winery during vintage. Cost: $40, free for Long Boat Wine Club members. RSVP: Bookings essential. Contact Valhalla Wines. Adam Pizzini of Rinaldo’s Casa Cucina. Cost: $150 (Pfeiffer Wine Club $135). $15 A bus pick up/drop off service is available if staying in Wahgunyah, Corowa or Rutherglen. RSVP: Bookings essential on (02) 6033 2805. Tastes of Rutherglen tickets are $20 per person and include access to each of the 19 wineries. Designated drivers will receive complimentary festival entrance, and tea and coffee, all provided by event sponsors TAC. 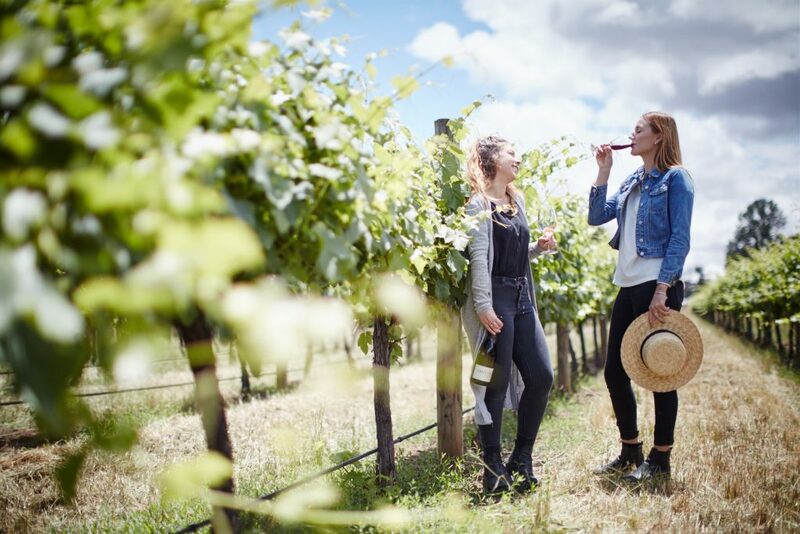 Visitors can explore the region with ease – be chauffeured from one cellar door to the next by TAC winery shuffle buses ($27 per day), or hop on a bus from regional cities ($37 per day).